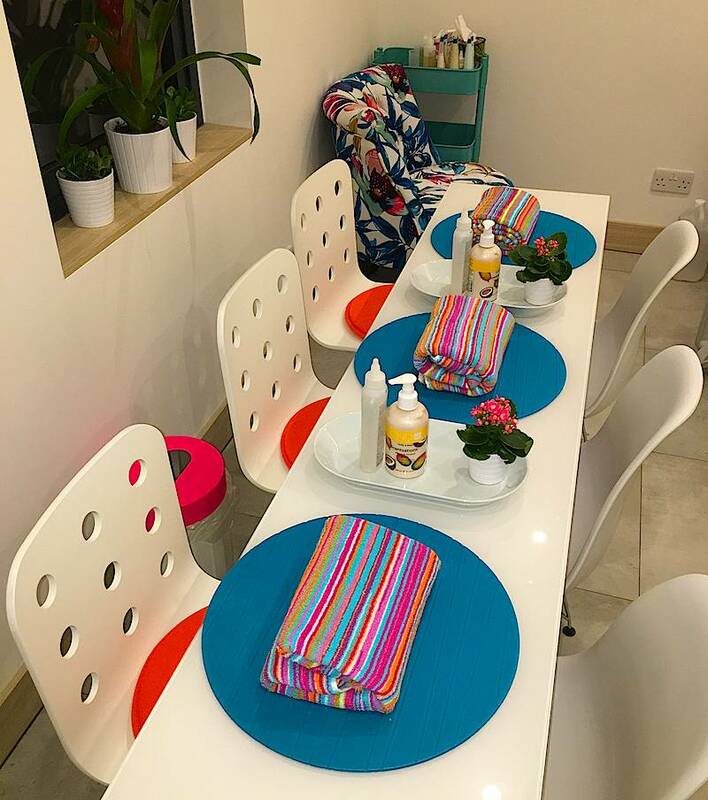 ColourRiotNails have launched a secret pop-up studio in Central London where stylish urbanistas can have their nails tended to. The concept is similar to a private club where you are given the address to a secret location to in a cool girly nail haven tucked away in London’s trendy Fitzrovia. The Studio provides each client with affordable nail treatments and nail art using the best professional nail products. You will be able to choose between a wide range of colours in both gel and polish and express services while being tended to by highly skilled manicurists who pride themselves on nail perfection and creativity. For those busy working ladies the studio will be open late so you can pop in after work. ColourRiotNails is founded by session manicurist, Tinu Bello who has preened the nails of the likes of Rita Ora, Cara & Poppy Delevigne, Charlie XCX, Pia Mia, Kerry Washington and Amy Schumer. She has spent years honing her craft working at various nail bars at the early stages of her career and this is her first solo venture. She was inspired by the nail studio concept after visiting Japan last year. "I fell in love with the nail studios which were located in a sort of secret hidden space as opposed to a nail salon located on a busy road, it felt more personal and homely and I wanted to bring that feeling to London," she says.